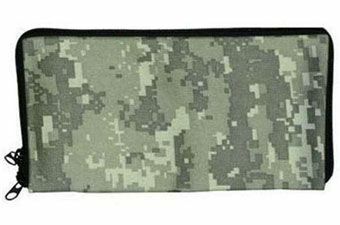 Buy Cheap Ncstar CVD2904 Digital Camo ACU Range Insert Bag|ReplicaAirguns.ca | Easter Weekend Sale! 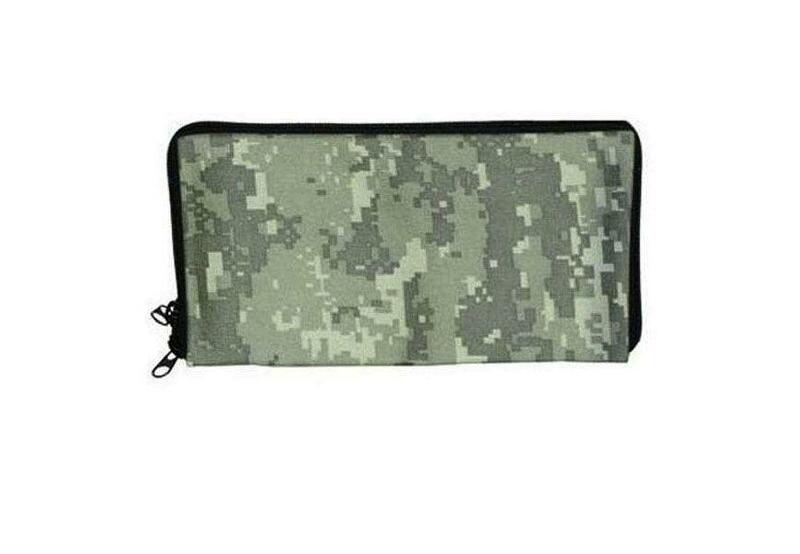 The Ncstar Vism Padded Handgun Range Bag Inserts (Digital Camo) are constructed of tough PVC material. It features thick padding to protect your guns while saving space and it has heavy duty double zippers.